Priority Pass has extended its coverage of airport dining to Brisbane, with three outlets at Brisbane's domestic and international terminal now offering $36 of food and drink credit. The program works in the same way as it does for seven restaurants, bars and bistros in Sydney Airport: order your food and drink as usual and when the bill comes, present your Priority Pass card – either the plastic version or the smartphone app – to slash $36 off the bill. Those are, of course, in addition to access to the international terminal's Plaza Premium Lounge. Five Aussie credit cards include free Priority Pass membership. Both the American Express Platinum Charge card and Citi Prestige card include Priority Pass membership, which is automatically renewed each year along with your card. 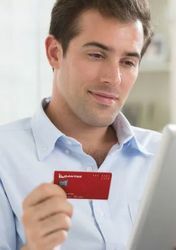 It's worth noting that the American Express Platinum Charge card also gives you unlimited access to Sydney Airport's American Express Lounge, while Westpac Altitude Black provides two AMEX lounge passes per year. If you don't have any of these cards are and interested in buying Priority Pass membership, packages start at US$99 per year plus US$27 each time you want to use a lounge; US$249 per year with 10 free lounge visits (and US$27 a pop after that); or at US$399 per year, the Prestige plan provides every lounge visit free. 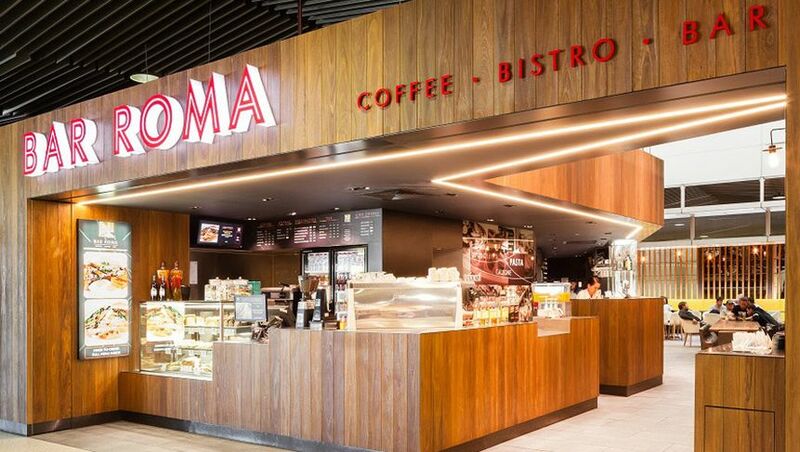 The company which runs the PP SYD and BNE eateries is https://www.airportretail.com.au who also has several MEL eateries but only at the International terminal and the T4 budget terminal, so I would expect to see MEL come up on the list soon. I would expect the likely MEL international outlets would be Bar Pulpo by MoVida, Café Vue and Wok on Air. ive got a priority pass card from from my westback altitude black with two passes. can i use these for me and a guest at the restaurants in brisbane domestic? or is it just for me to use x2 different visits? Each visit is good for $36 off the bill, so that could be you and a guest as long as you're on a single bill, if the meal is over $36 you'll just have to pay the difference. I have done this several times at Movida at SYD T2, will dine with a colleague to get the most from my $36 'allowance'. Does that mean if you went to all three restaurants, you could spend 3 x $36 - $108 dollars ? It's $36 per visit per restaurant so you could do that, as long as your PP membership has three 'lounge credits'. David, clearly PP has some plans for Australia...are they dropping any hints? Only that they hoped to replicate the SYD $36 deal at other airports, now we've seen this at BNE and I would suggest MEL is not too far away. Apologies if already asked or explained. I've been using at Movida lately, great offer I think. Can someone clarify if you have a guest is it $36 per person ie $72 max value? Dumb question; I have Citi Sig card and have linked it to PP (with 2 free passes per year). How do I link the WP black card to the same PP account? Comment on "Priority Pass offers $36 of free food, drink at Brisbane Airport"